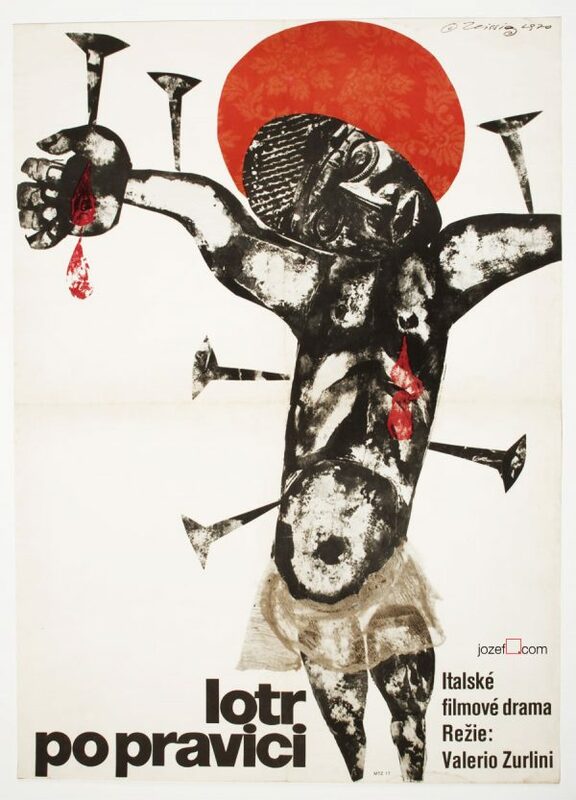 Movie poster for Hungarian crime drama with dynamic collage artwork by Czech artist Karel Teissig. 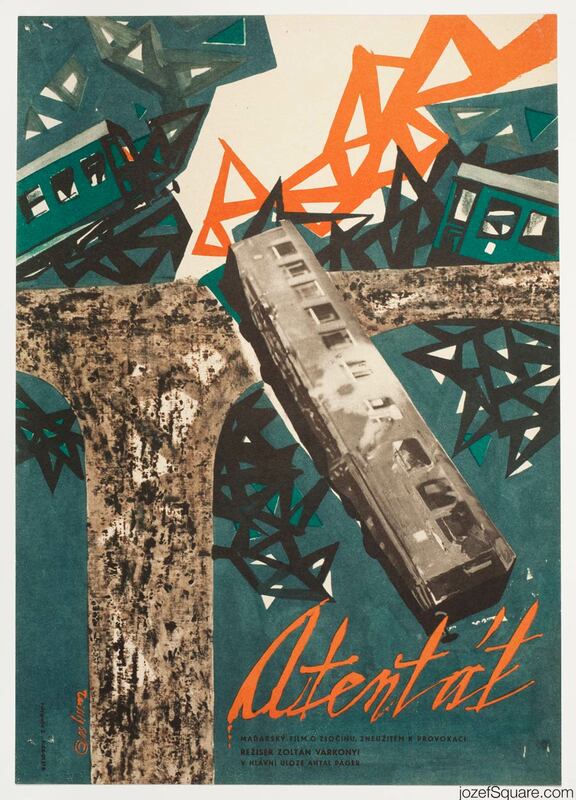 Abstract collage poster for 60s drama by Karel Teissig. Poster is folded. Slight crease and several tiny cracks on edges. Corners with slight damage – cracks and pinholes. 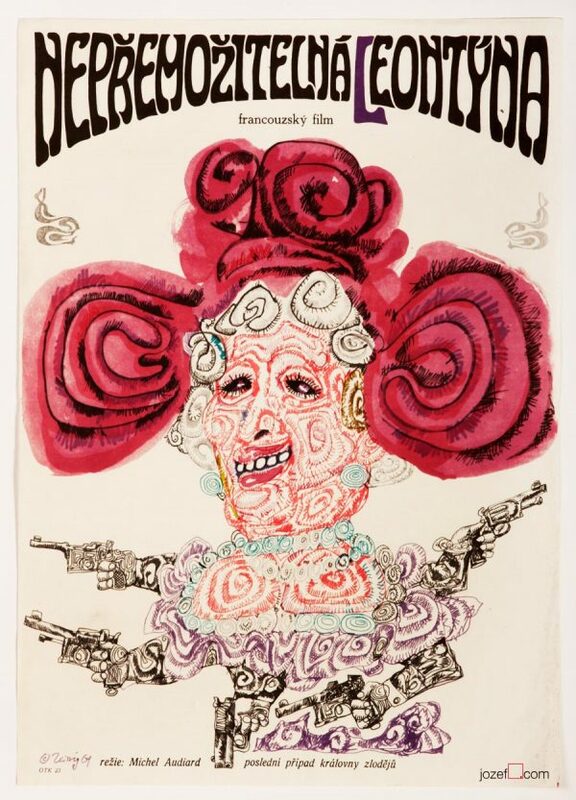 Movie poster is in A3 format (41 x 28.8 cm). Very nice condition (NOT PHOTOGRAPHED, PLEASE ASK IF YOU WISH TO SEE A PHOTO). 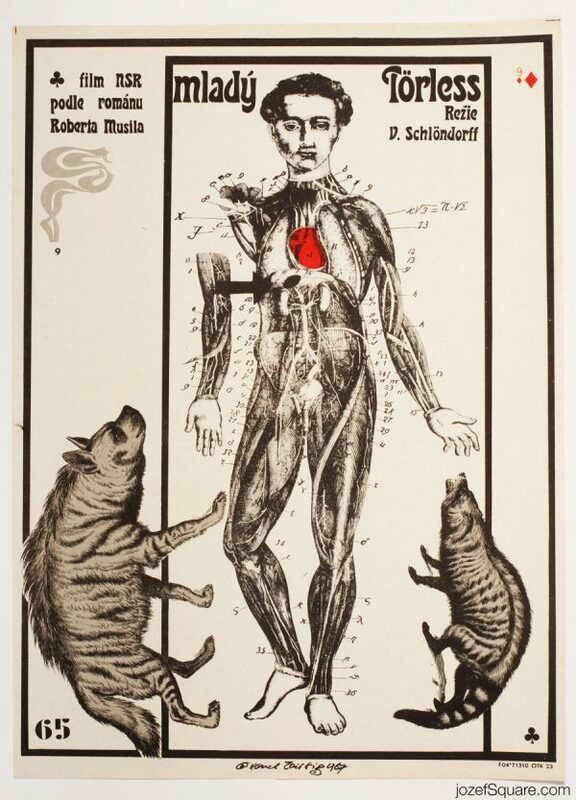 collage poster designs available in our online shop. 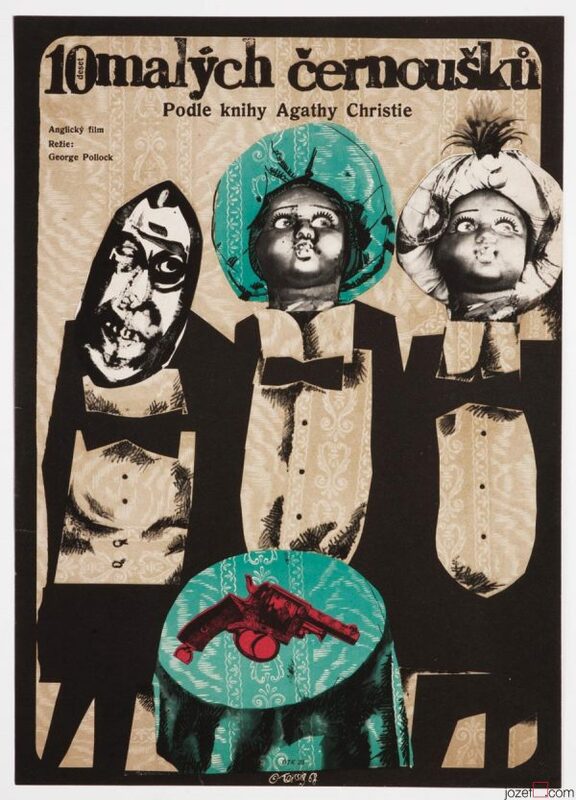 Be the first to review “Movie Poster – Crime at Dawn, Karel Teissig, 1960” Click here to cancel reply.